Eden Mosaic Tile is the Internet's premier supplier of specialty Stainless Steel, Aluminum and Copper tile products. 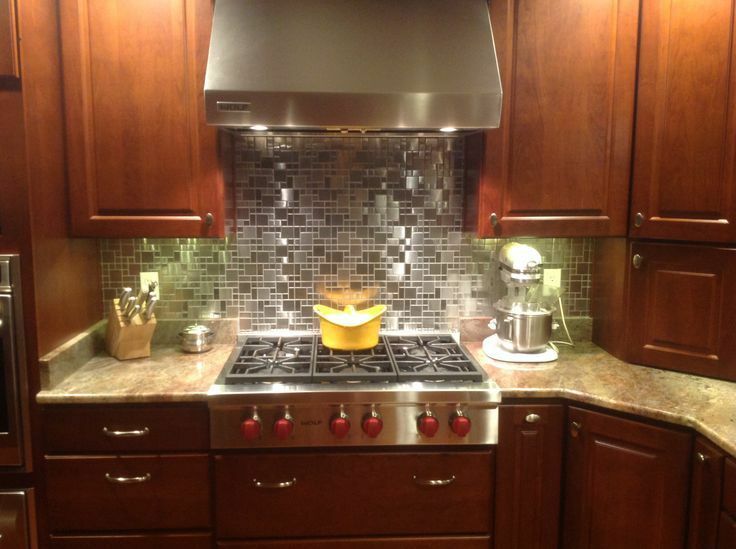 We offer metal mosaic tiles that will allow you to create the kitchen backsplash of your dreams. 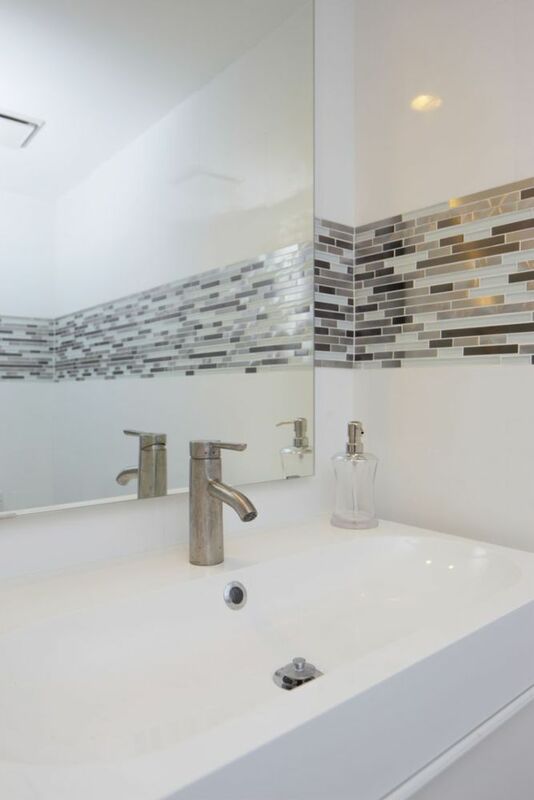 Our unique line of metal mosaics are ideal for residential and commercial use in applications such as backsplashes in the kitchen or bathroom, fireplace surrounds, accent walls and more. Please note that our offices are for administrative purposes only and our sales are done via online channels. Fixr has validated the email provided by Eden Mosaic Tile. Fixr has reviewed the content provided by Eden Mosaic Tile to match our community guidelines. 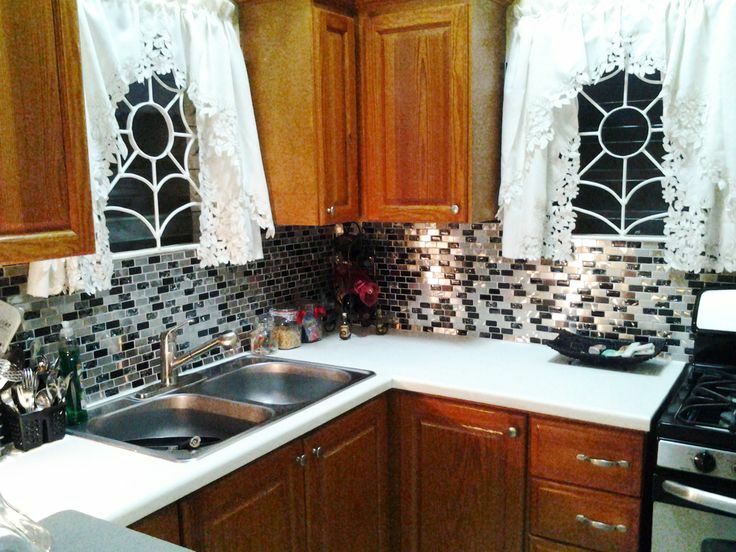 Eden Mosaic Tile has been rated with 22 experience points based on Fixr's rating system.